TEHRAN (Tasnim) - The Iranian capital saw top diplomats representing Iran and Qatar coming together for a joint political committee to explore avenues for the expansion of all-out relations between Tehran and Doha. 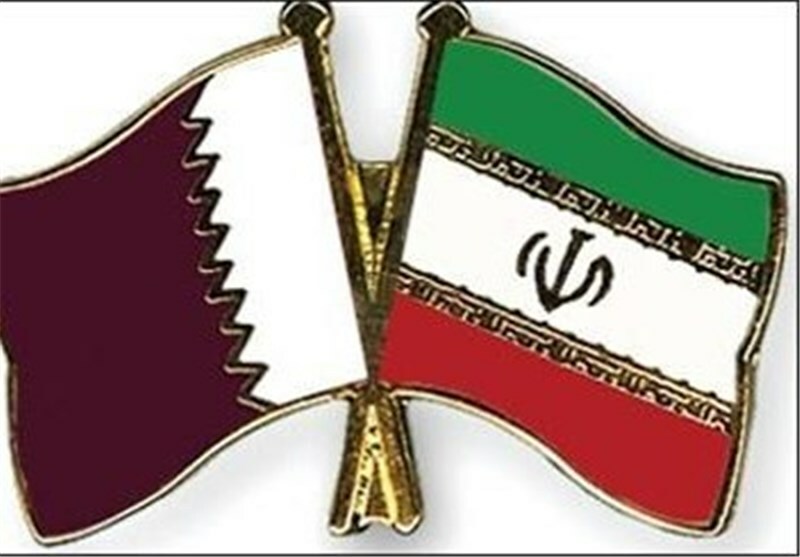 On Saturday, deputies foreign minister of Iran and Qatar held a meeting in Tehran in a bid to strengthen the bilateral ties and forge stronger cooperation between the two Muslim nations. Iranian Deputy Foreign Minister for African and Middle East Affairs Hossein Amir Abdollahian headed the Iranian team in the meeting. The Qatari delegation was led by the Arab country’s Assistant Minister for Foreign Affairs Mohammed Bin Abdullah Al Rumaihi. During the meeting of the joint political committee, which was also the first of its kind, the two sides took a deeper look at Tehran-Doha relations, and discussed the ways to enhance the bilateral ties. 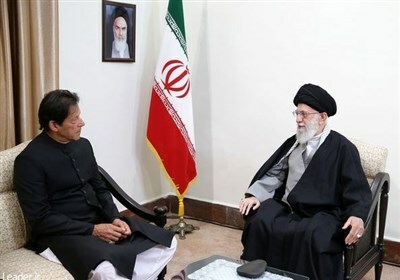 They also reviewed the latest regional and international developments, while both sides emphasized the necessity for a political solution to the prolonged crisis in Syria. Amir Abdollahian and Al Rumaihi further underscored the need for sustainable peace and stability in the region, and agreed that mutual cooperation among the regional countries would entail understanding and direct dialog. The two diplomats had already held a meeting in Doha earlier in February. In the previous gathering last month, the both sides stressed determination to expand bilateral relations and mutual cooperation. Iran and Qatar have numerous opportunities for expanding and enhancing bilateral ties and Tehran is ready to expand political and economic cooperation with Doha, Amir Abdollahian had announced at the time.